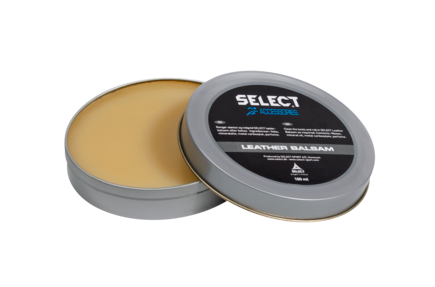 Leather balm, shoe laeces and sock tape in seven different colours. Ideal for care of football boots. Lengths: 90, 120 and 150 cm. Come in boxes of 12 pcs. 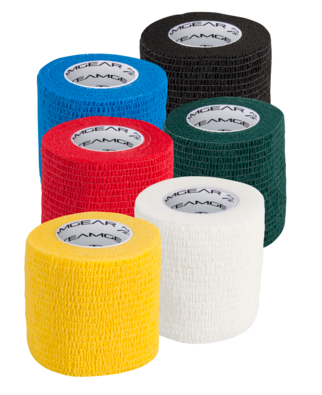 New sock wrap in six sifferent colours. 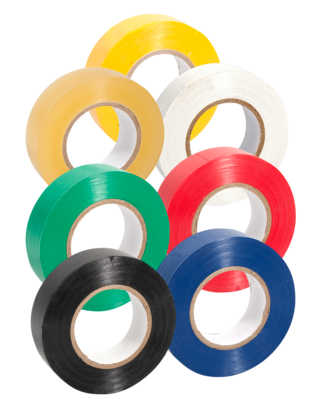 The revolutionary composition of latex makes the material stick to each other. Used to keep shinpads and socks in place. Can be used directly on the leg.